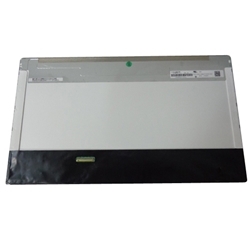 Description: New laptop widescreen FHD lcd led screen 1920 x 1080 15.6". This may be the replacement part you need to replace your broken or damaged screen. Compatible Part #s: N156HGE-L11, JHNX6, C088T, F2J5X, NFG8D, LP156WF1, B156HW02 V.1, LP156WFC TL B1, LTN56HT01.